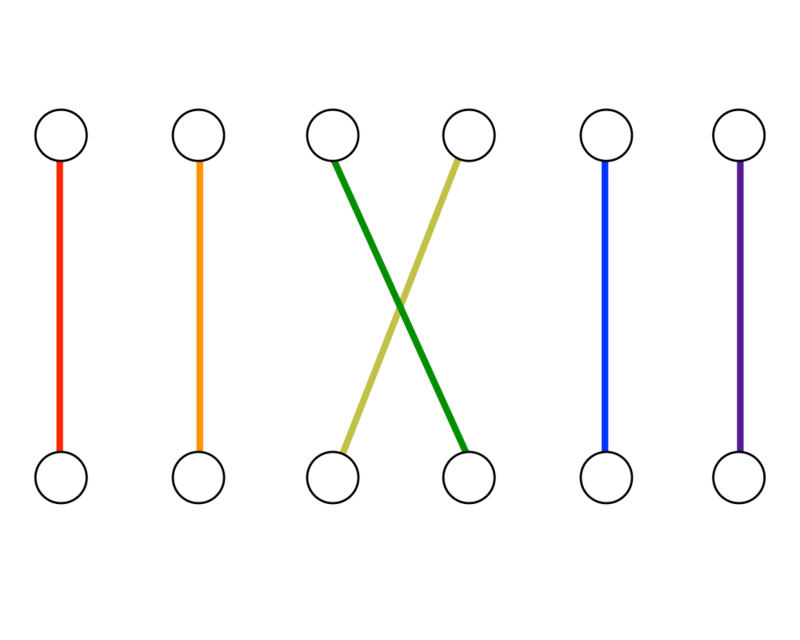 Input Description: An \(n x n\) matrix \(M\). Problem: What is the determinant \(|M|\) or the permanent \(Perm(M)\) for matrix \(m\)? 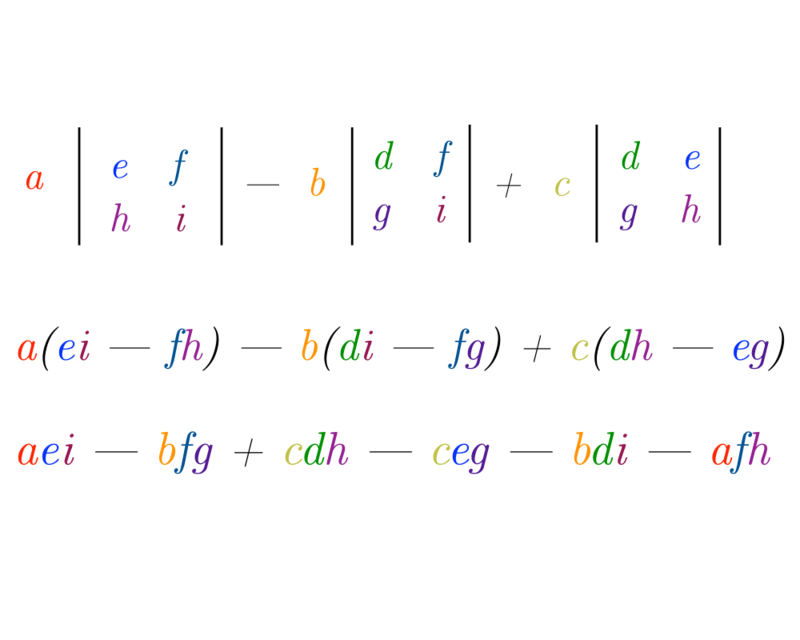 Testing whether a matrix is singular, meaning that the matrix does not have an inverse. 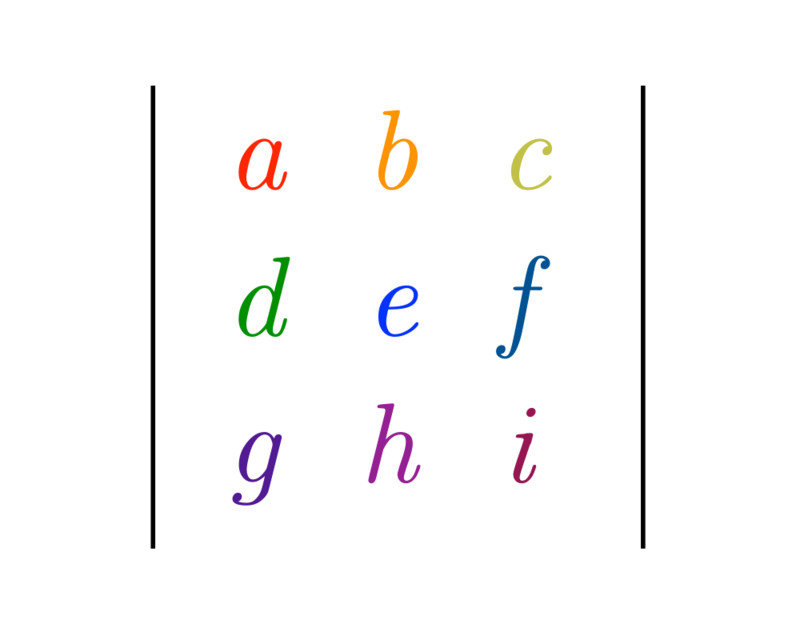 A matrix \(M\) is singular iff \(|M| = 0\). 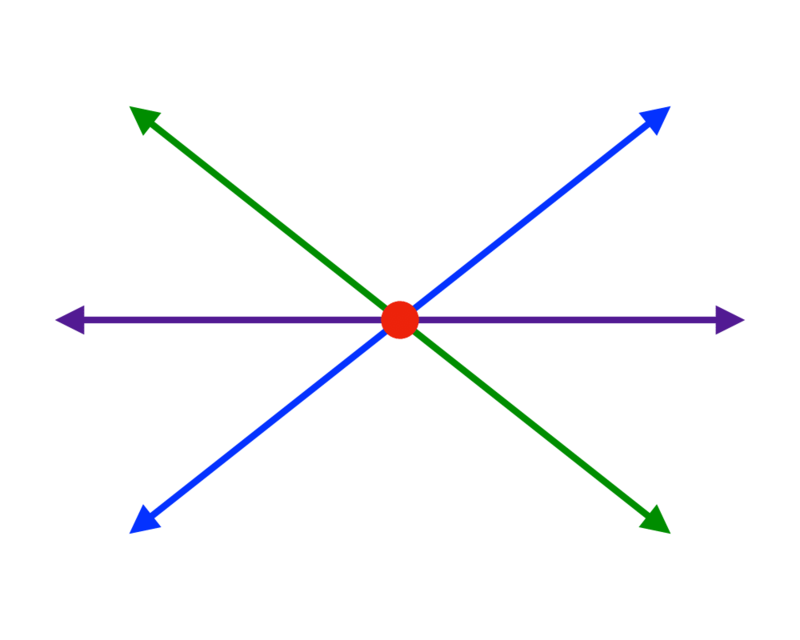 Testing whether a set of \(d\) points lies on a plane in fewer than \(d\) dimensions. If so, the system of equations they define is singular, so \(|M| = 0\). Testing whether a point lies to the left or right of a line or plane. 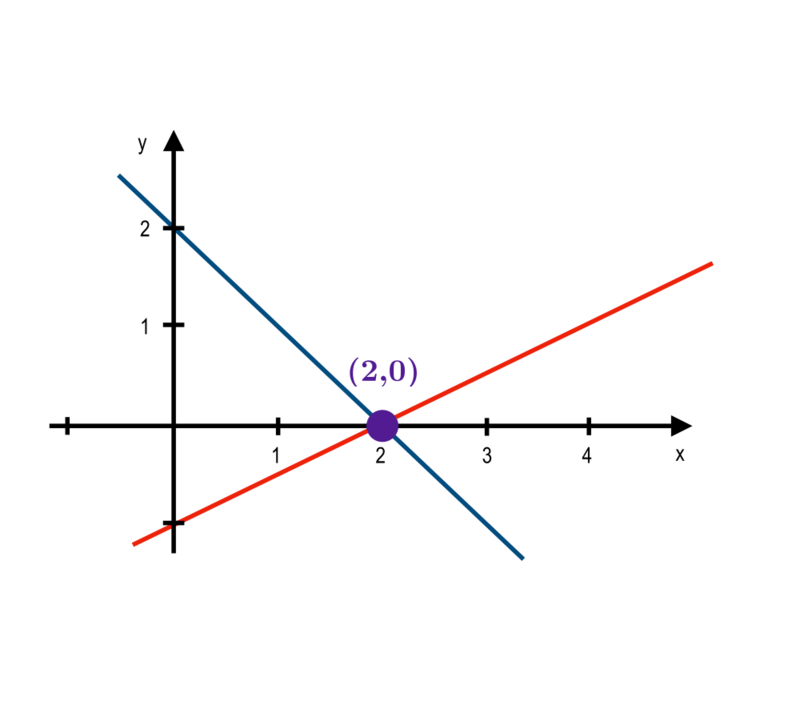 This problem reduces to testing whether the sign of a determinant is positive or negative. Computing the area or volume of a triangle, tetrahedron, or other simplicial complex. These quantities are a function of the magnitude of the determinant. A closely related function, called the permanent, arises often in combinatorial problems. 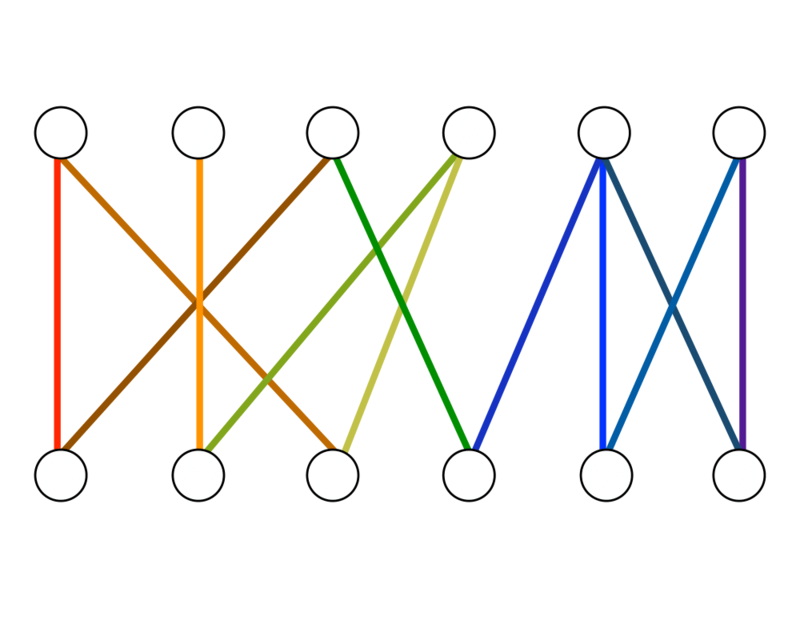 For example, the permanent of the adjacency matrix of a graph \(G\) counts the number of perfect matchings in \(G\).